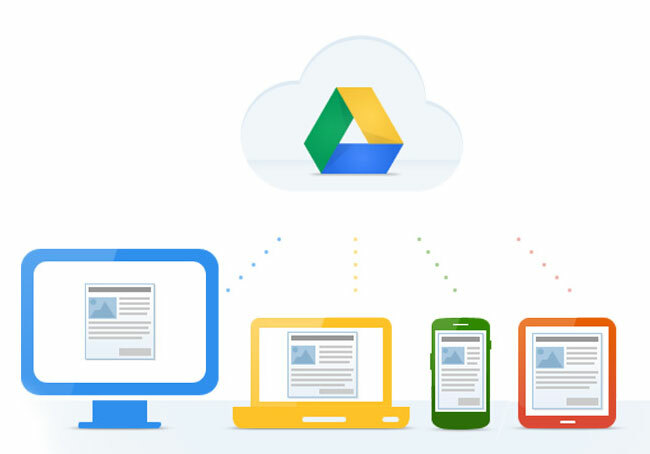 If you're working to replace your file server with Google Drive, let us help! Google incentivises us to help organizations of all shapes and sizes. Apex Business Advisors offers a complete business sales, merger and acquisition service. They’ve been in the industry since 1998 and have successfully completed hundreds of transactions. Apex brings critical experience to a business owner or buyer who needs guidance in completing a successful transaction. Apex originally made the transition to G Suite in 2010. However, because of the sheer volume of content on their file server, it was not feasible to leverage Google Drive as the company file share. A majority of the machines did not have the same storage capacity as the server. The hard drives would have quickly filled up! 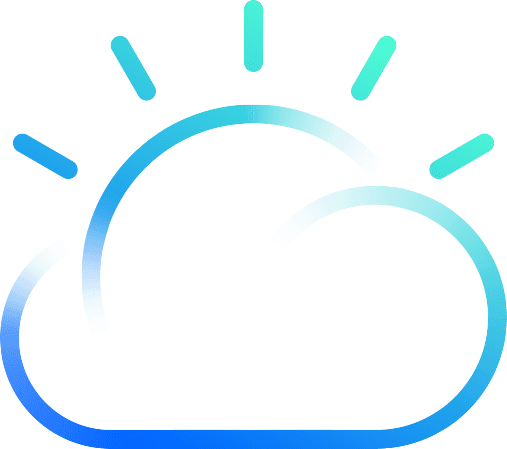 The tens of thousands of files that would have been replicated to each machine would have quickly created hundreds of thousands of syncing copies. This process would have been very slow and extremely cumbersome. It would also wreak continuous havoc on network performance. Everything changes with Team Drives and File Stream. Traditionally Drive has been user-centric. It was great for keeping your content and ad hoc collaboration with others. However, it wasn’t great for company-centric content. 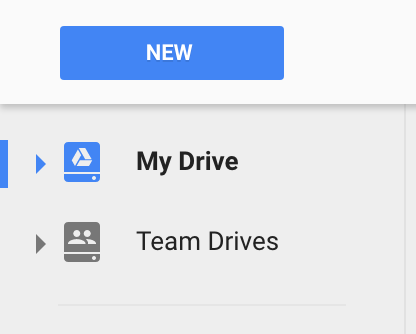 Before Team Drives, everyone’s Drive looked different and Users would often be confused by missing content or items floating in the ‘Shared with me’ area of Drive. Team Drives centralizes sharing, enabling an experience Users expect when working with a company file share. Now that an administrator can create and configure Team Drives, there's little need for a local file server. The next piece of the cloud file server puzzle is File Stream. File Stream addresses the second challenge to replacing the legacy file share with the cloud. Limited hard drive space. With File Stream even the smallest SSD can sync everything a User needs. With Drive File Stream, you stream your Drive files directly from the cloud to your Mac or PC, freeing up disk space and network bandwidth. Team members now have access to any content they need from any device. There’s no need to run back to the office. Drive is available on their laptops, smartphones, and tablets. Internal and external collaboration is easier and faster than ever before. Files are no longer trapped on the server at the office. Team members can quickly access and share content via Drive. Cost reduction. As the current Windows Server nears end of life, Apex will not need to invest in expensive hardware, installation, and support costs. Time savings. Team members can save a great deal of time, thanks to sharing files via the cloud. Now, there’s no need to save the files to a device, transport that device and insert that device into a computer in order to access the files. With just a few clicks, files can instantly be shared. Talk about a huge time saver. Security. Now sensitive data does not have to be emailed. Files can be shared and monitored with File Stream.